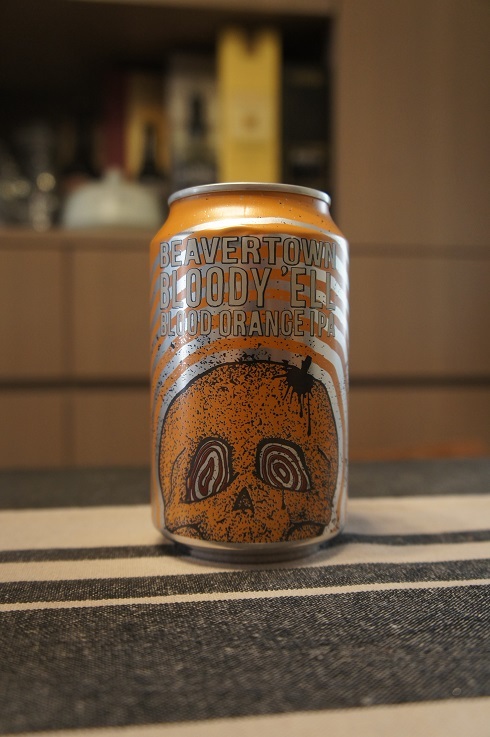 Brewer Description: (from website) So it’s a contradiction in terms. A Black India Pale Ale?! The concept we came up with revolved around the old chewy sweets ‘Black Jacks & Fruit Salads’. We wanted to take a big, fat IPA and lace it with under- tones of slight roast and aniseed and blend with the huge tropical aromas of Pacific West coast hops. We gained the hint of roast by using Carafa malts from Germany. They give us the dark colour and a touch of roast but minimal bitterness, thus letting the hops fly and fly! Intro: A 330ml can with a best before date of 1st September 2017. Poured into a Lost Abbey teku glass. Appearance: It was a dark dark brown colour with a one and a half finger tanned head that had good retention and left some nice spotty lacing. Aroma: Citrus peels with some nice roasty malts and cocoa. 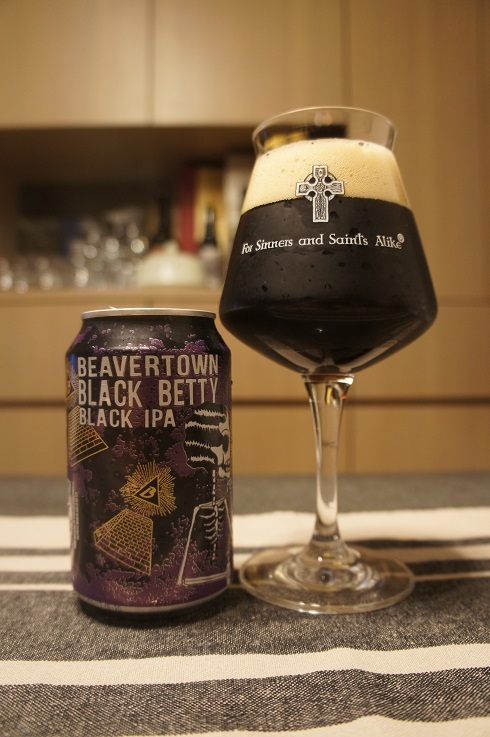 Taste: It’s pretty much what you would expect from the aromas with nice citrus flavours, balanced with roasty malts and hints of chocolate and coffee. 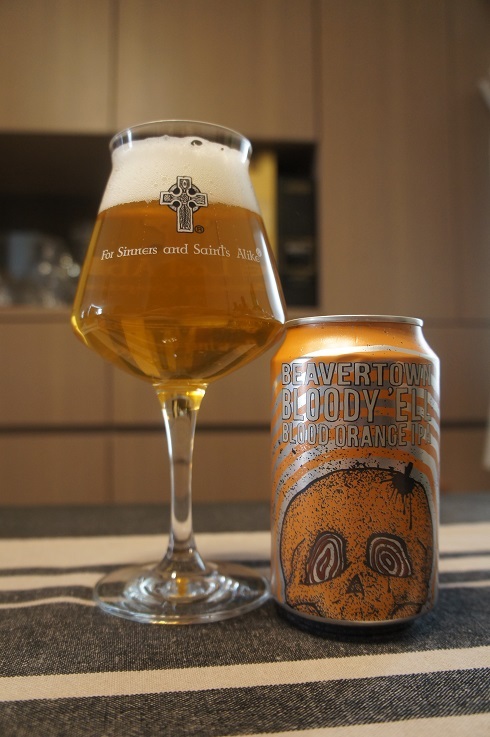 There is also a lingering grapefruit finish. 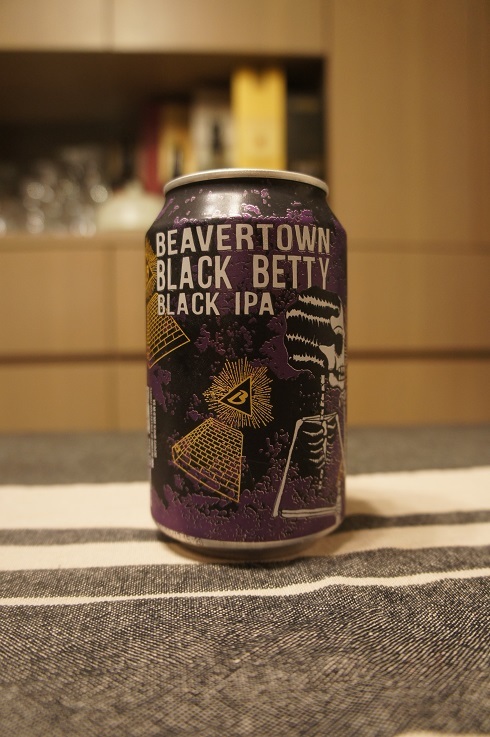 Overall: A good Black IPA that is very easy to drink. It’s 7.4% ABV but feels very sessionable. Quite a dangerous combination.